There are few subjects that attract photographers more than the landscape. The work of Daniel Beltrá, Ysabel LeMay, and Francesco Pergolesi capture diverse views of the world, plant-life, and our everyday natural environments. 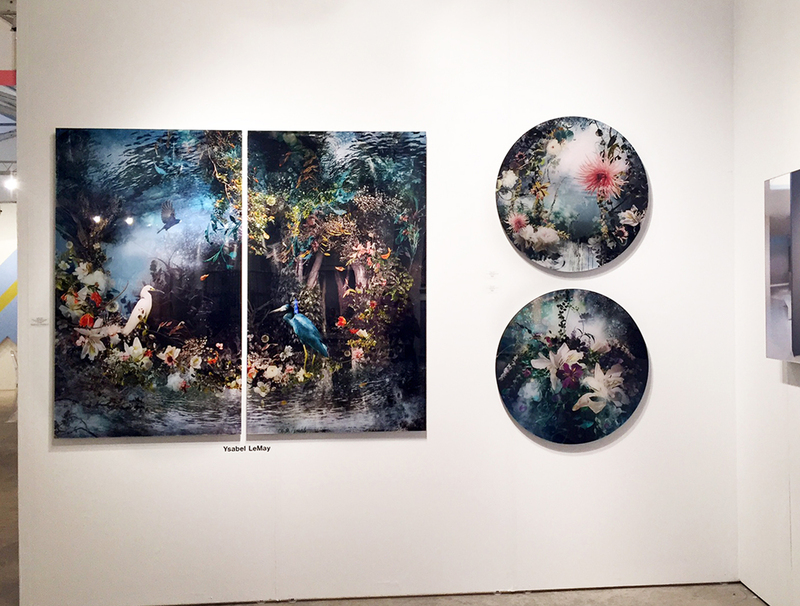 Stop by and see their environmental perspectives at Art Miami booth C39! While it seems almost impossible to capture nature in a unique way, Ysabel LeMay defies all odds, creating spectacular images that radiate with color, density and awe. 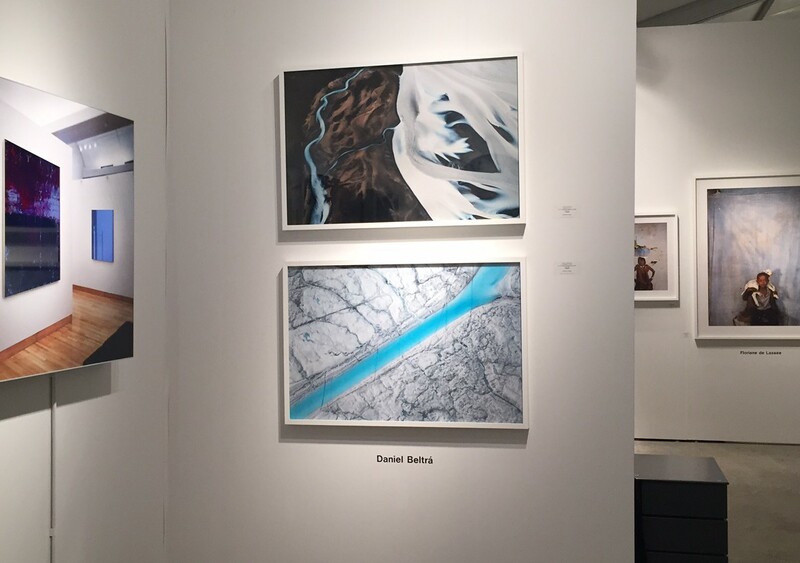 On view at Art Miami are three of her recent images: Reflection, 2014, Archeus, 2015, and Nexus, 2015. 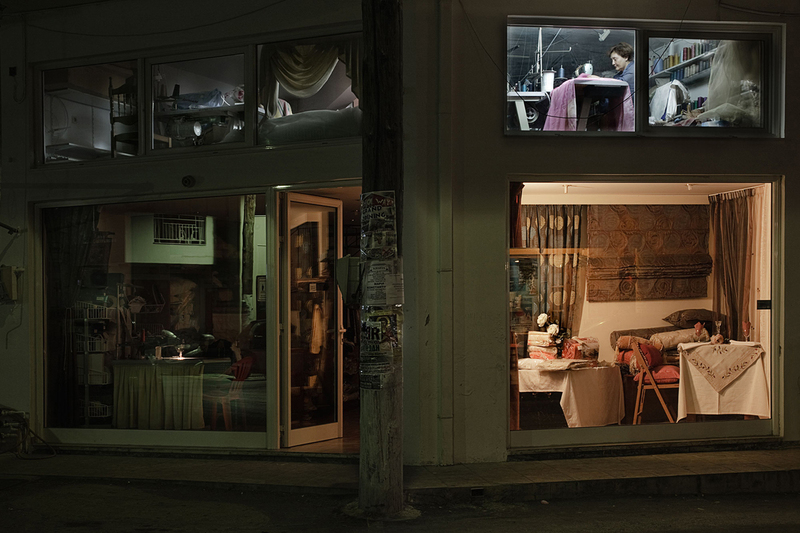 CEG’s newest artist debuts nine photographs at Art Miami. His series Heroes is devoted to the disappearing landscape that shaped his childhood. Lit from within his pieces force the viewer to stand inches away, creating an intimate interaction with strangers. Do you need a pass to visit us at booth C39? Download a complimentary pass for Art Miami on our website here! < Previous Photographers step into their work. 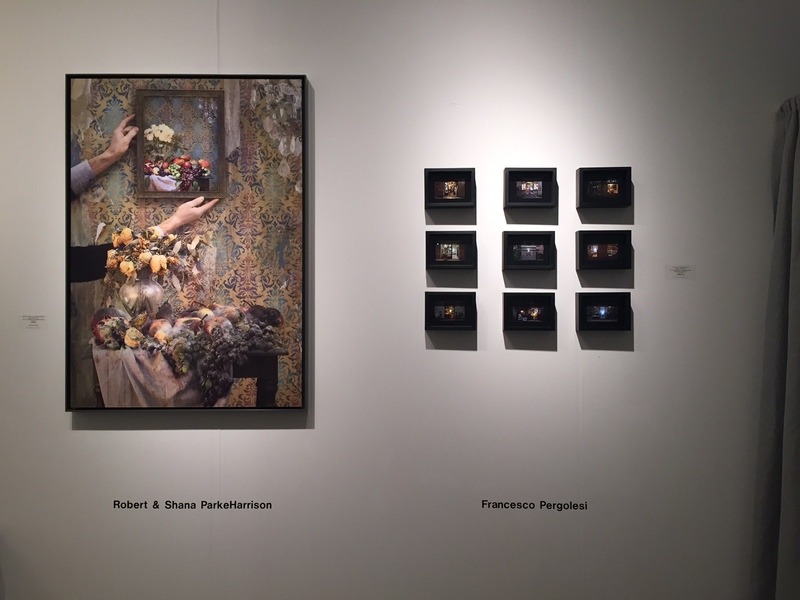 Next > The Portraits and Still Lifes of Booth C39.